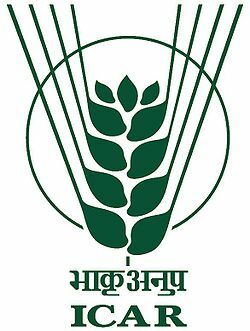 With the aim to significantly boost awareness, engagement and investments in agro-forestry, the World Congress on Agro-forestry 2014 will attract up to 1200 participants, including pre-eminent researchers, senior politicians and donors, as well as major businesses with concerns for sustainable development. 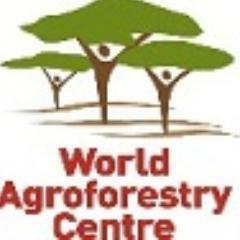 WCA14 will produce a global roadmap with clear targets for the future of agro-forestry. It will act as a springboard to accelerate the impacts of agro-forestry, build people’s livelihoods, increase the vitality of the landscape and drive the adoption of large-scale innovations. It will shape the next steps in the field of integrative science, transformative change in landscapes, tree improvement, innovative tree-based value chains, debates on global and local sustainability, reform of land and tree tenure and holistic education. The conference looks forward to receiving abstracts (for both oral and poster sessions) in any of the following theme areas / sessions as stated on the congress website. The authors must indicate their choice of oral or poster presentation and clearly state the targeted session/s to which it applies. Reviewers will evaluate the quality of the submitted abstracts on the basis of novelty, significance of the findings/experiences, clarity and relevance to the congress. Selected abstracts will be presented orally at the congress, while others may be recommended for presentation as posters. All received abstracts will be compiled, edited and included in the proceedings. Carefully check your abstract for content errors, spelling, names, etc. before submitting. By submitting an abstract, the author/s accept that the abstract can be published under their name in congress proceedings or other documents. Abstract submission will only be accepted electronically through the abstract submission module in the website. Notices and instructions will be sent to the e-mail address provided at the time of abstract submission. The registration fee covers conference kit, conference proceedings, lunches, conference dinner, and tea/coffee. Charges for boarding and lodging will be borne by the participants. Lodging can be arranged on demand (please see accommodation section for more details) with additional payment through the registration portal.